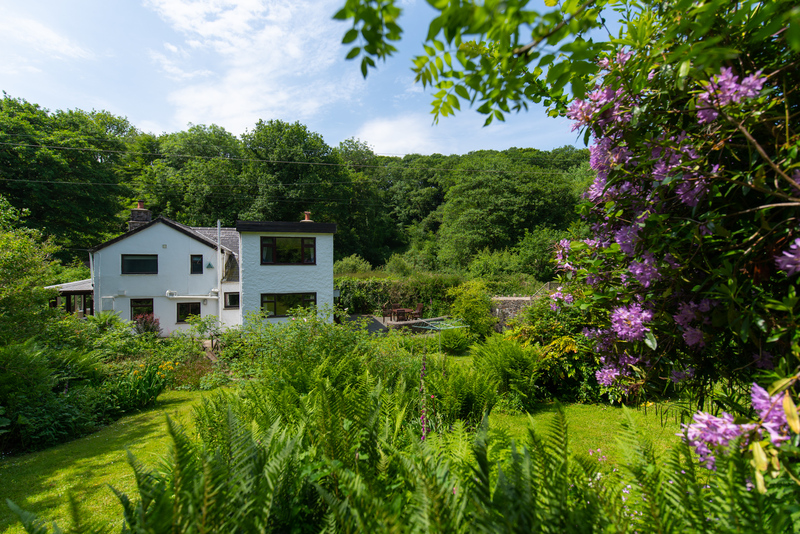 Tucked away in the heart of the beautiful North Devon countryside is Crooked Lake, a secluded three-bedroom, 17th century stone cottage. 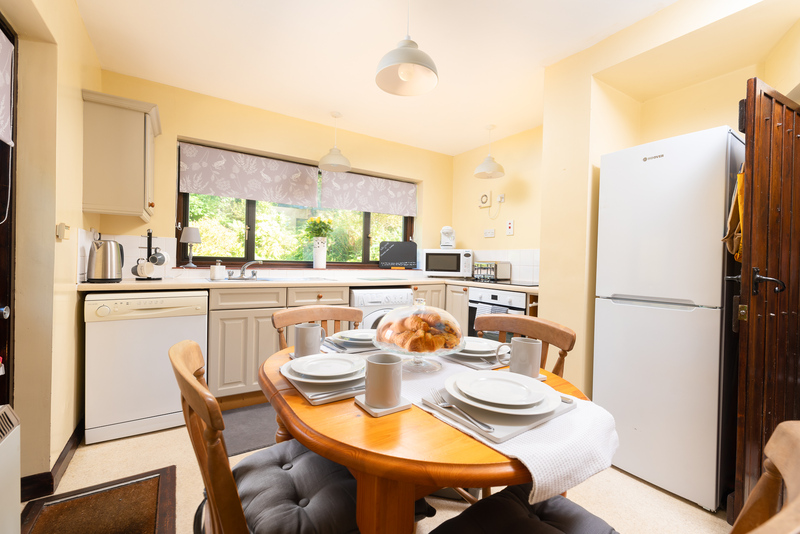 This character holiday home, sleeping up to five is everything you could hope for in a quiet Devon rural retreat, but remains within easy reach of the bustling historic market town of Bideford and the glorious North Devon coast, renowned for its stretches of golden sands and clean waves. 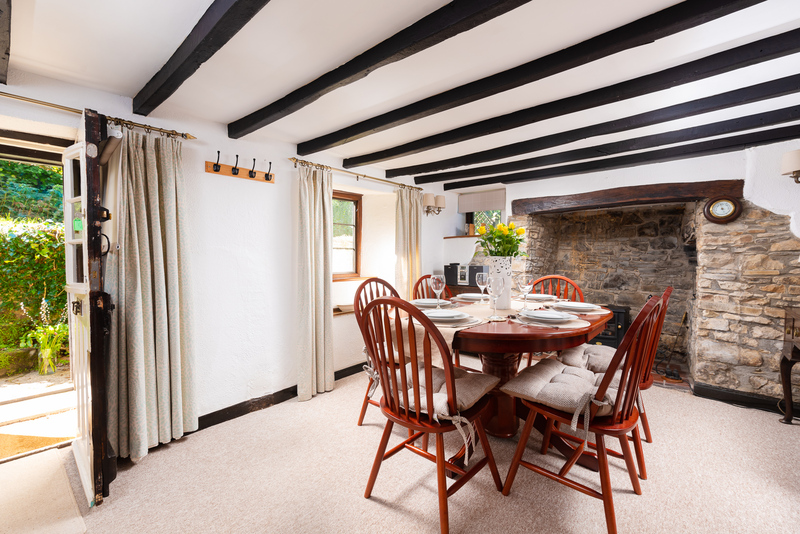 The delightful three-bedroom traditional cottage set just outside the village of Parkham on the Bideford-Bradworthy road has a wonderful blend of period charm and modern-day comfort. On the ground floor there is a large, comfortable lounge, a separate dining room and a well-equipped kitchen/breakfast room. 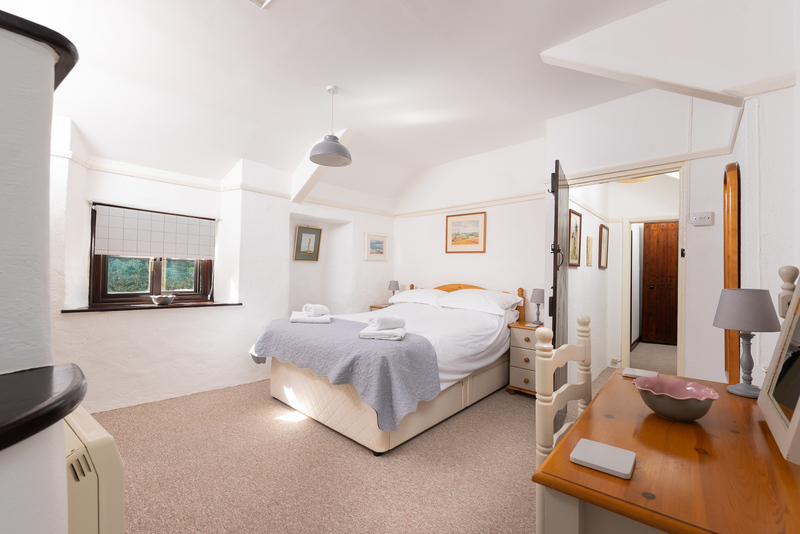 Upstairs, there are three well-presented bedrooms, which include a master bedroom with a double bed and an en-suite bathroom, a single bedroom and a further twin bedroom, which are serviced by a family bathroom. 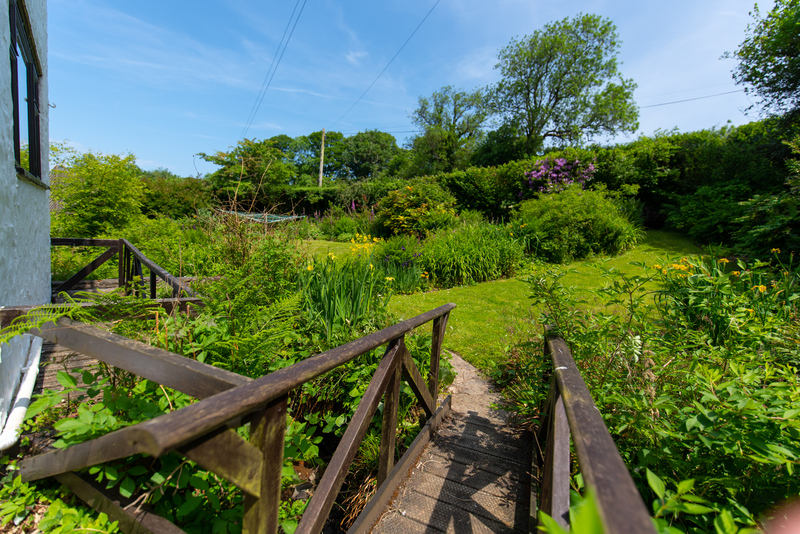 At the rear of the cottage, a completely secluded, mature, southerly facing garden with a babbling stream, two small wooden bridges and two separate terrace/patio areas attracts plenty of local wildlife from the adjoining woodland. Crooked Lake is a quaint, traditional cottage that was once two 17th century farm workers properties, which have been converted into one. 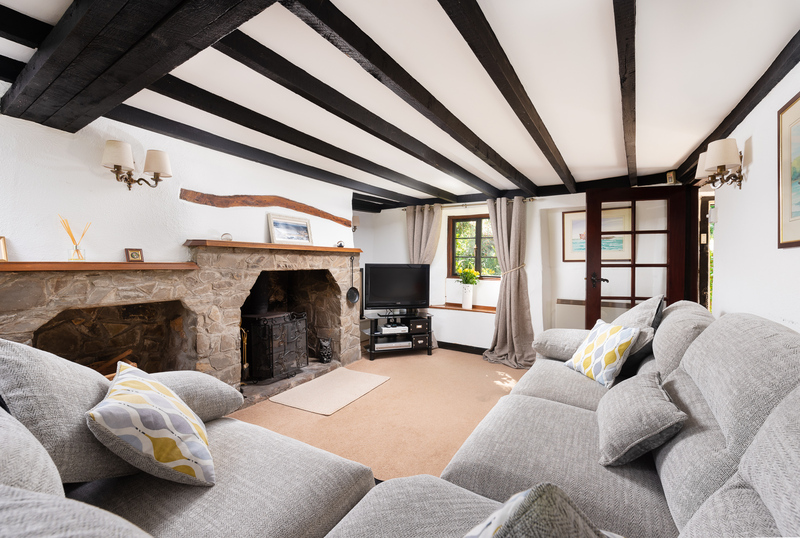 The cottage has plenty of character, including beamed ceilings and inglenook fireplaces, and has been thoughtfully updated with comfort and a relaxed ambiance in mind. 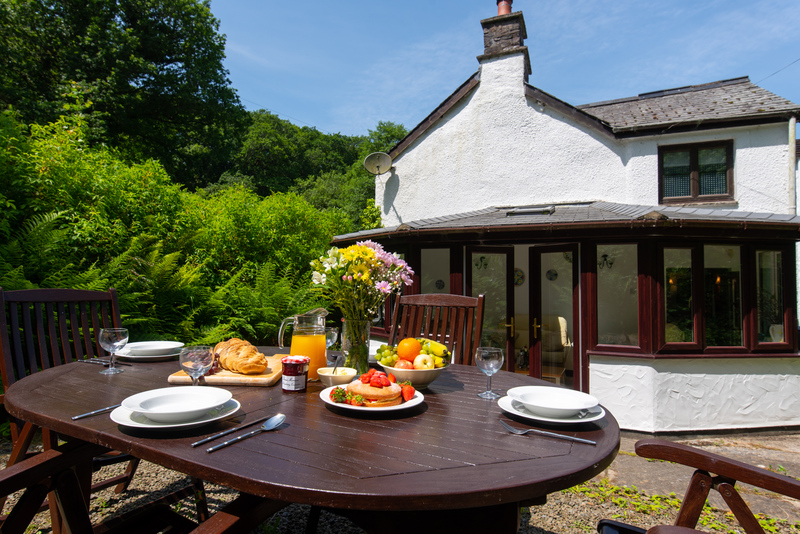 Accommodating up to five guests, this pretty countryside cottage offers ample space for its guests to truly relax and unwind in a lovely quiet and tranquil setting. With a large comfortable lounge, a separate dining room, plus a delightful sun room and a well-equipped kitchen/breakfast room, there really is room for everyone to enjoy spending time together or to relax in peace and quiet. 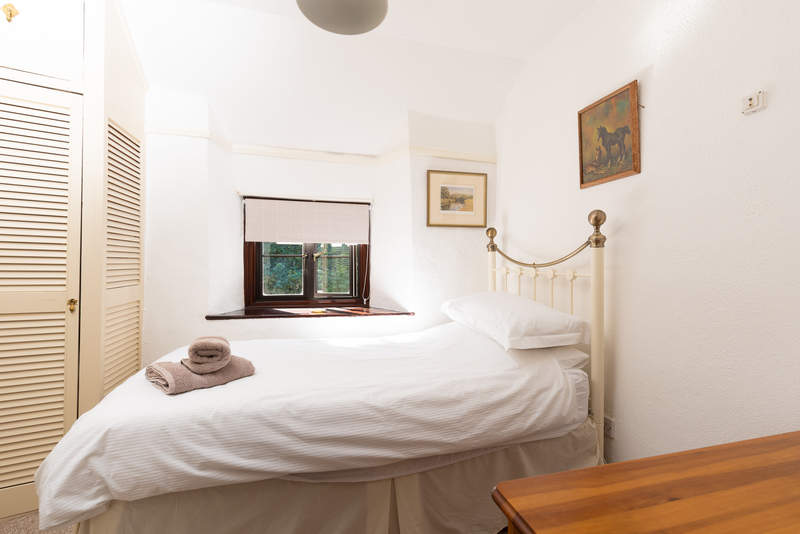 Upstairs, three well-presented bedrooms include a master bedroom with en-suite bathroom, a single room and a twin room. There is also a family bathroom. 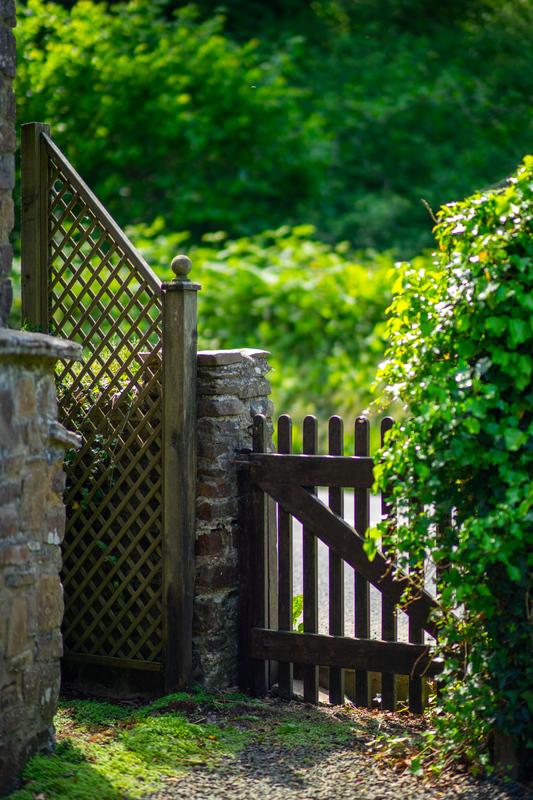 Outside, the cottage is bordered by a stone wall and at the rear of the cottage, there is a gorgeous mature garden with a babbling stream, two wooden bridges, sloping lawns and two separate terrace/areas. 20 mins to Westward Ho! 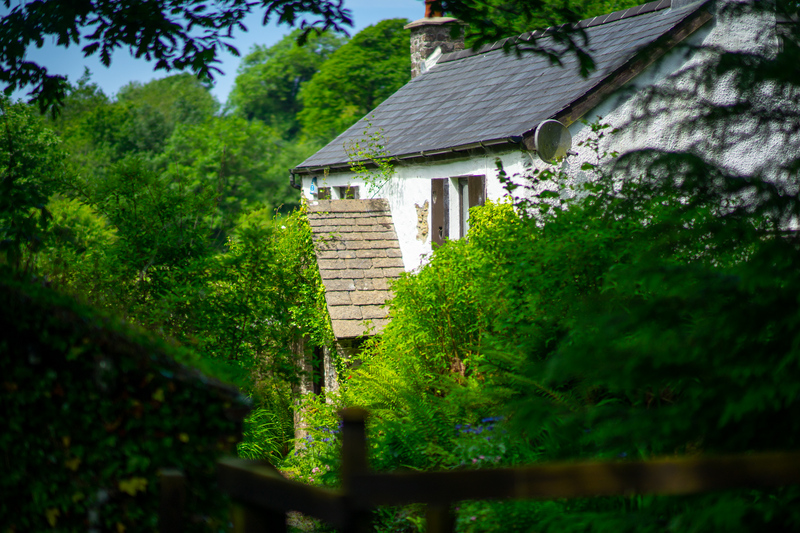 Set in a valley and surrounded by ancient woodland, the cottage is situated in a lovely peaceful, countryside setting, ideal for those looking for a break to get away from the stresses of normal day life. 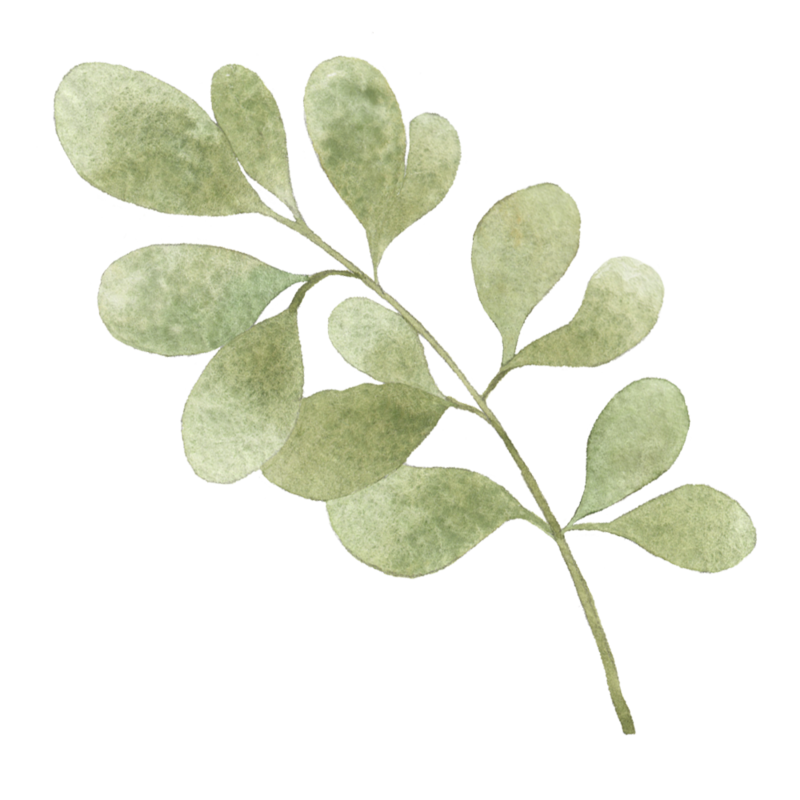 Its quirky name originates from the stream called Lake that crooks its way through the garden on its way to the River Yeo. 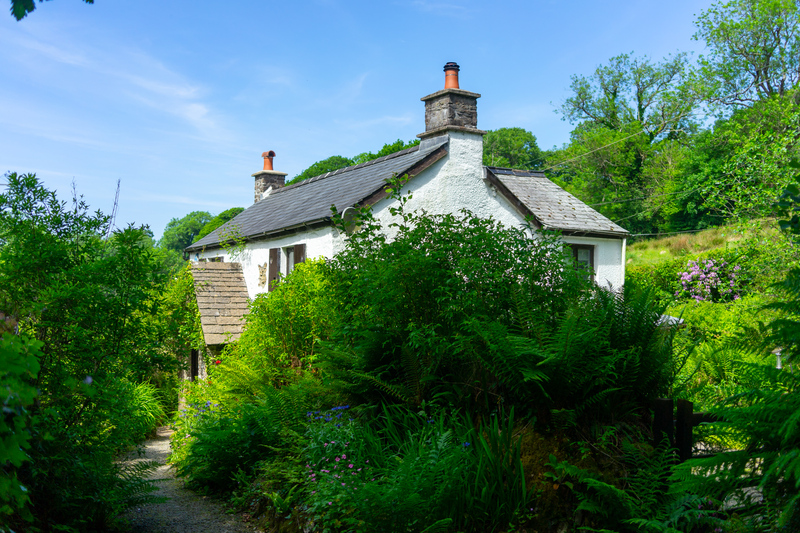 The cottage is also the perfect rural escape from which to explore the delights of North Devon, such as Clovelly and Appledore, and even nearby North Cornwall. Guests at Crooked Lake Cottage can enjoy spectacular walking on the South West Coast Path, cycling countryside lanes, golf or some of the best beaches in the UK with Westward Ho! less than a 15-minute drive. Fishing and other water sports can also be enjoyed locally. 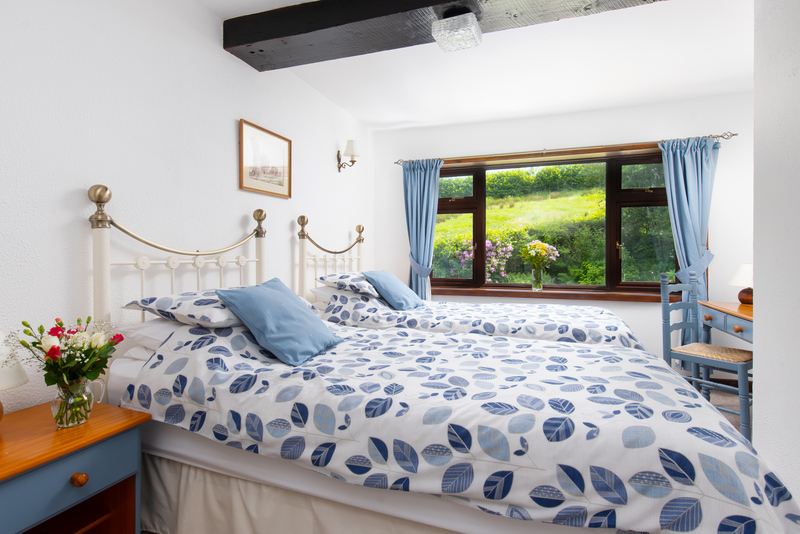 It is very easy to book your next holiday at Crooked Lake Cottage, you can either use our online calendar on our booking page, send us an email or give us a call on 01271 377 432. 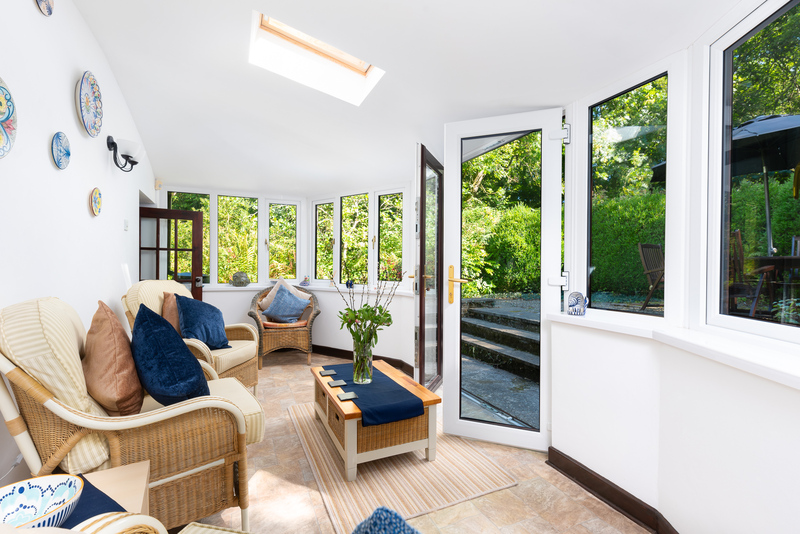 Crooked Lake Cottage is available to book all year round, with a Saturday changeover. 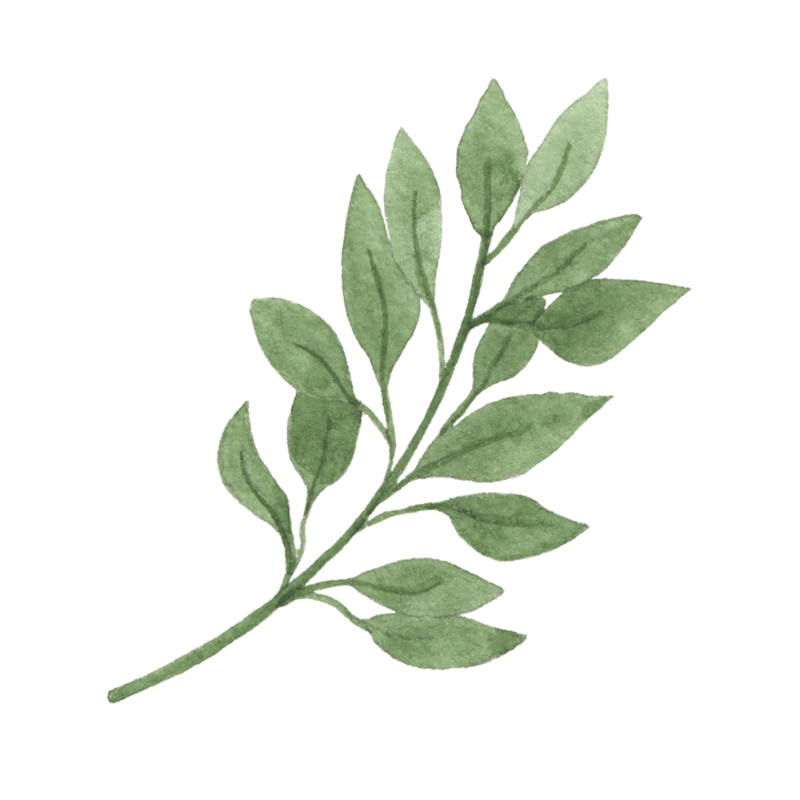 If you do have any questions, please get in touch. 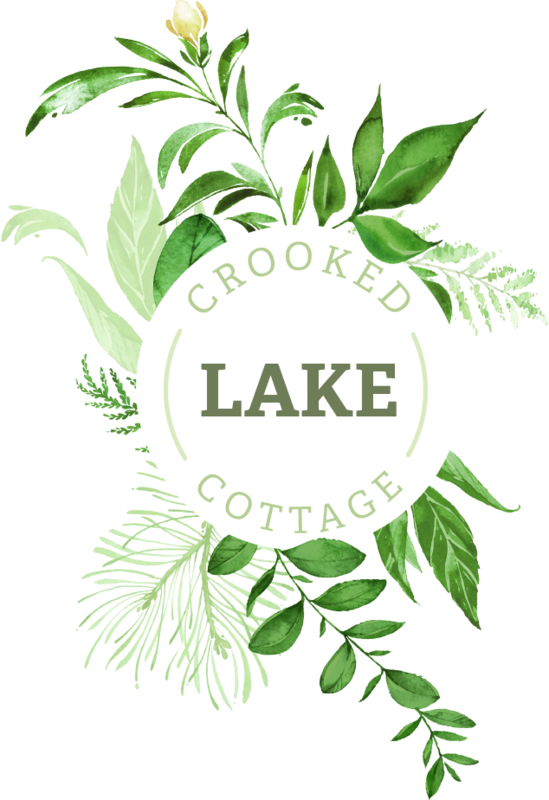 The team at My Favourite Cottages who manage the bookings and enquiries for Crooked Lake will be more than happy to help you with any questions you may have.